Another nice facility in Miðvágur. Enjoy our camping facilities with a stunning view of the beautiful islands. Both tents and caravans are welcome. We provide electricity and fresh Faroese water. You are also more than welcome to use our hostel facilities, which include the restrooms + showers, the kitchen and living room facilities. We also offer free Wi-Fi to all our guests. Giljanes Hostel is a pleasant hostel close to the shore and has a beautiful view of the Faroe Islands. The hostel can provide for 28 people in 10 rooms. Giljanes Hostel has all the facilities that you need, which includes a well equipped kitchen, a cozy living room, restrooms + showers, and we also offer free Wi-Fi. The hostel is only a 10 minute ride from the airport and 45 minutes from the bus and ferry terminal in Tórshavn. Bus transport for up to 17 pers. We offer bus transportation to and from the airport, and we also offer bus tours all over the Faroe Islands. We are more than happy to arrange bus excursions and bus tours around the Faroe Islands. Do not hesitate to contact us for pricing. 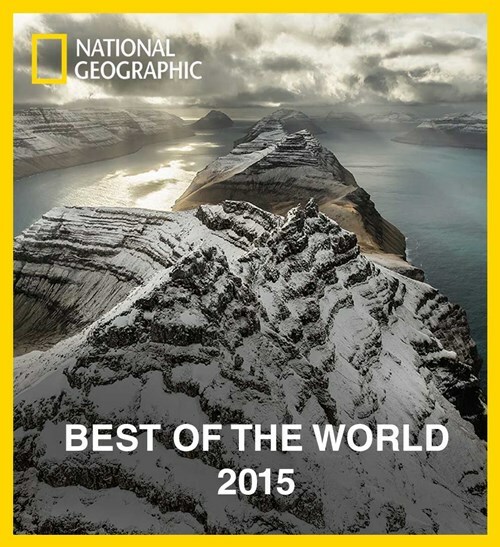 National Geographic Traveler and their millions of readers and followers on social medias have voted the Faroe Islands as their favorite travel destination, or "Readers Choice" for 2015.